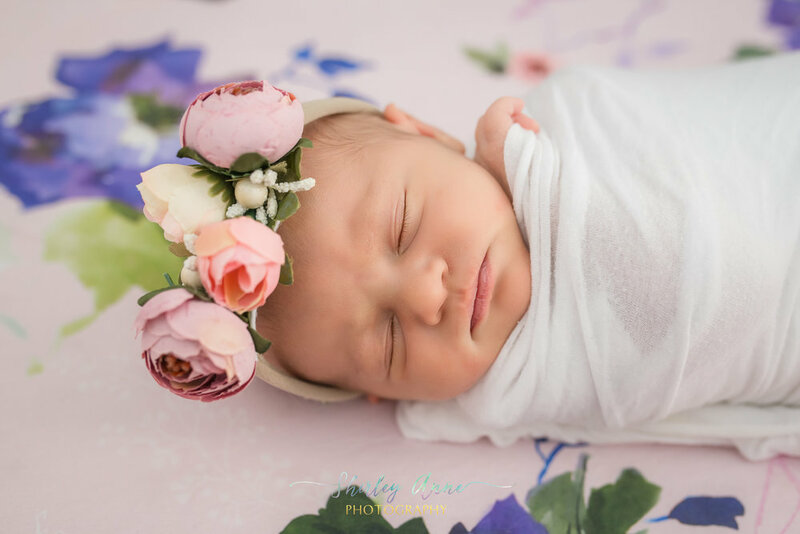 Newborn Sessions are meant to capture the baby in the comfort of the home. Enjoying your little one during the first few days is such an important time! 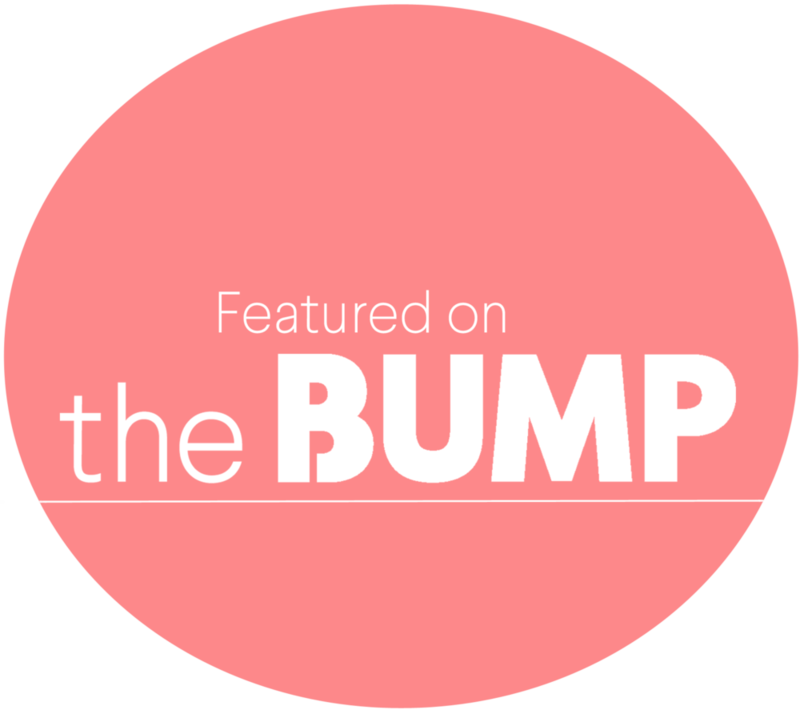 My last blog was about this beautiful momma's Milk Bath Maternity Session, and of course I wanted to blog about their Newborn Session. The morning of the session it was chilly and snowy, but I was able to make it to their home without a problem. I arrived to their gorgeous home in the North of Boston and big brother W (and Dad) received me. He remembered me, YAY! Mom was in the living room area feeding the new bundle of joy. Ms. O was all fed and ready for her photo session, we decided to do family pictures first so big brother could carry on with his day. 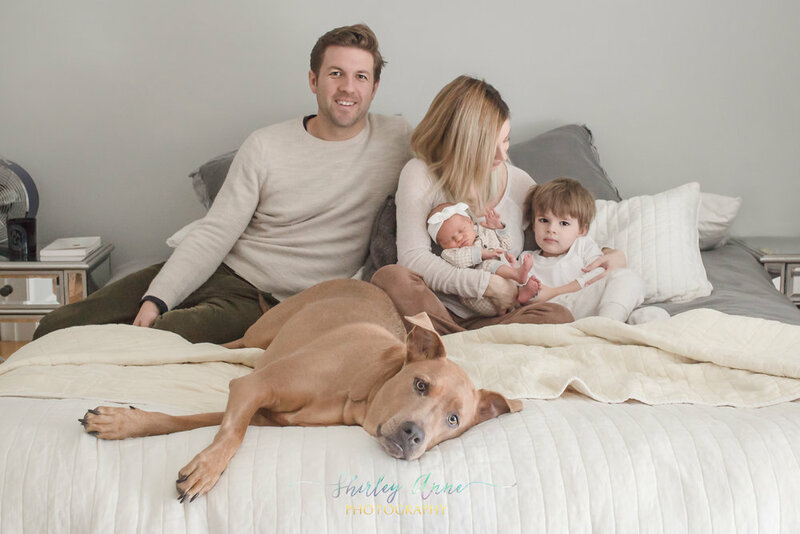 We got some beautiful shots on the bed with the whole family including their family dog, who is not quite fond of me haha. After this, mom took a much-needed break and I grabbed some candid shots of big brother and his baby sister and Dad with his princess. We then moved to Ms. O's GORGEOUS nursery that had a variety of items from Pottery Barn Kids, which of course caught my eye because this nursery was perfection! We took some individual shots of her, as well as family shots. It always an amazing experience to capture the nursery of the little one’s. When it was time for Ms. O's individual shots, well she wasn't having it hehe, we still got some super cute shots of her but she just wanted to be held by her sweet and beautiful momma. 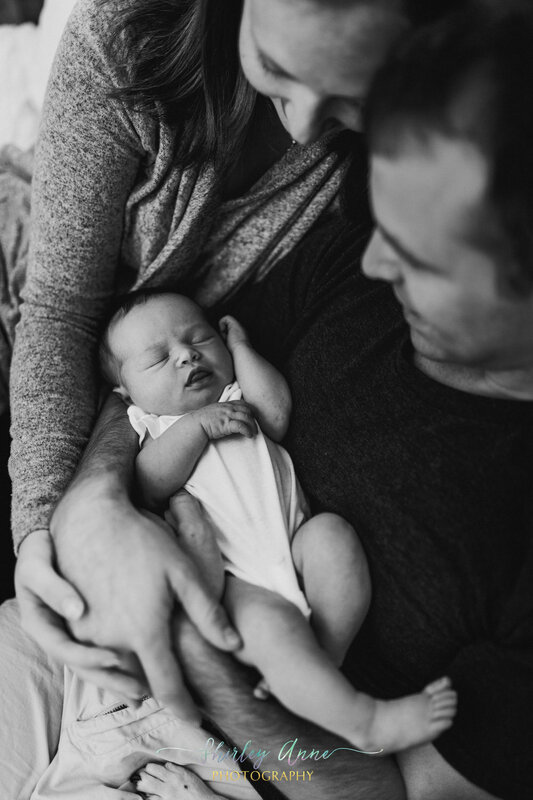 It was such a pleasure to work with this family and capture this special time for them. If you are interested in booking a session with us please reach out to us on our contact page. Beautiful couple during their Maternity Session and Newborn Session at home. I had the pleasure of documenting Ms. L's Mommy and Daddy during the pregnancy at the Fan Pier Park in Boston. The skyline was perfect and this was the goal of the parents, so I advised a couple of locations and they decided for the Fan Pier. The day was perfect for a Maternity Session, and it was great to see people complimenting this beautiful momma! We talked a bit before starting, after that we started the session and at the end I wished them an amazing labor and birth experience, next time I would see them they would be with a little child in their arms (it's always exciting to meet parents that did not learn the gender of the baby). See below to see some pictures of the newborn session. A few weeks later I receive an email from this beautiful mom to let me know that Ms. L had made her debut on October 6th. 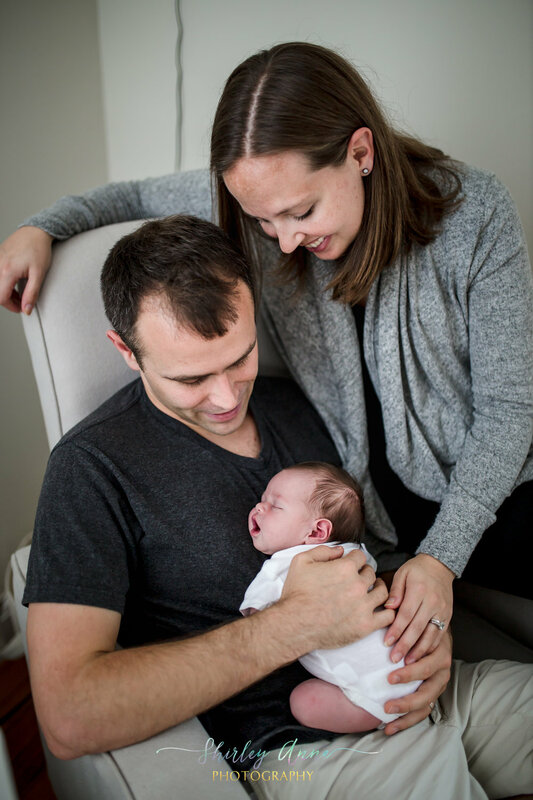 We quickly planned a date for their newborn session and I was able to go to their beautiful home and capture this new family. Hope you enjoy the images, and this GORGEOUS beauty of a baby! *If you are interested in booking a Maternity and Newborn Session Bundle with us, please contact us here. We offer discount to sessions booked as a bundle.